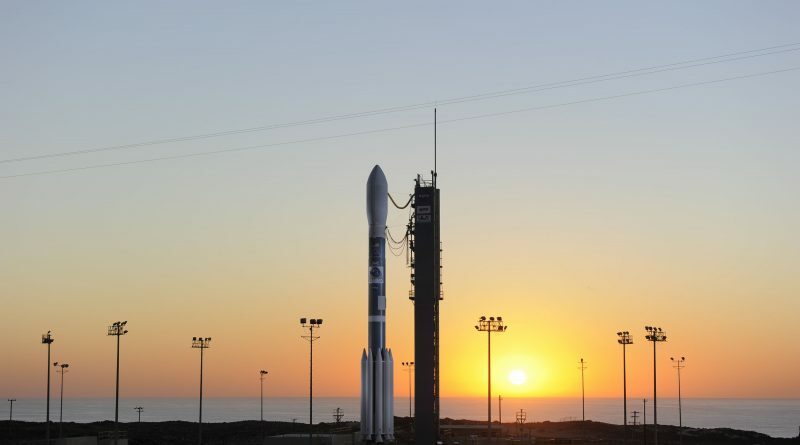 The penultimate Delta II rocket stands ready for an early morning liftoff from California’s Vandenberg Air Force Base on Tuesday with the first operational satellite of the Joint Polar Satellite System, the next-generation of low-orbiting weather satellites operated by NASA and NOAA. 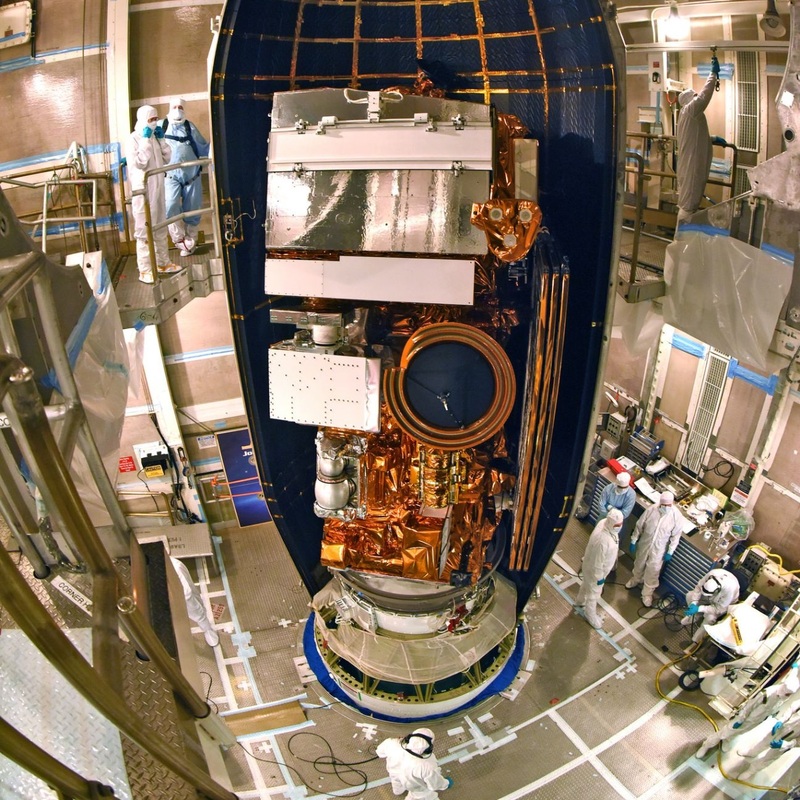 Liftoff has to occur within a 62-second launch window opening at 9:47:03 UTC, 1:47 a.m. local time to position the satellite opposite its predecessor, the six-year old Suomi NPP, in order to maximize coverage between the two satellites. Delta II also has five small CubeSats riding shotgun, aiming for deployment after the primary payload is on its way. The venerable Delta II rocket – once the most-flown U.S. launch vehicle – is on the verge of closing out a remarkable career of almost three decades, debuting back in 1989 and keeping up an impressive record of 151 successful launches out of 153 missions. 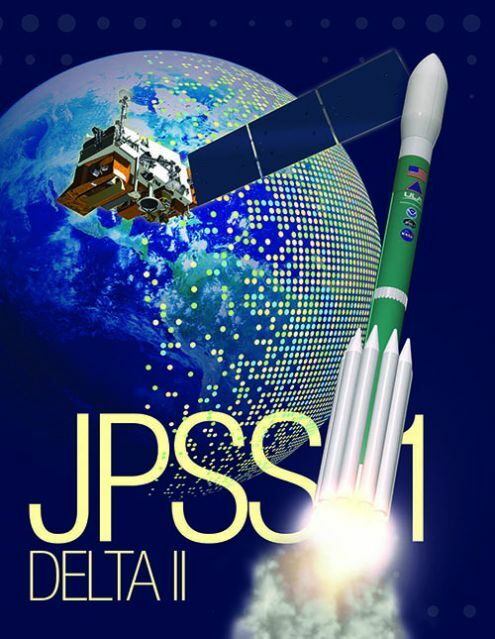 JPSS-1 is hoping to become Delta II’s 99th consecutive launch success and the final Delta II mission set for next year with NASA’s ICESat-II could send the rocket into retirement with an unprecedented 100 successes in a row. Approaching its retirement, Delta II stepped down its launch rate over the last decade, also due to Delta IV and Atlas V reaching their full operational capabilities. Delta II’s Cape Canaveral launch pad at SLC-17 saw its final launch in 2011 on the GRAIL mission to study the Moon’s gravity with all remaining launches planned from Vandenberg’s SLC-2W. 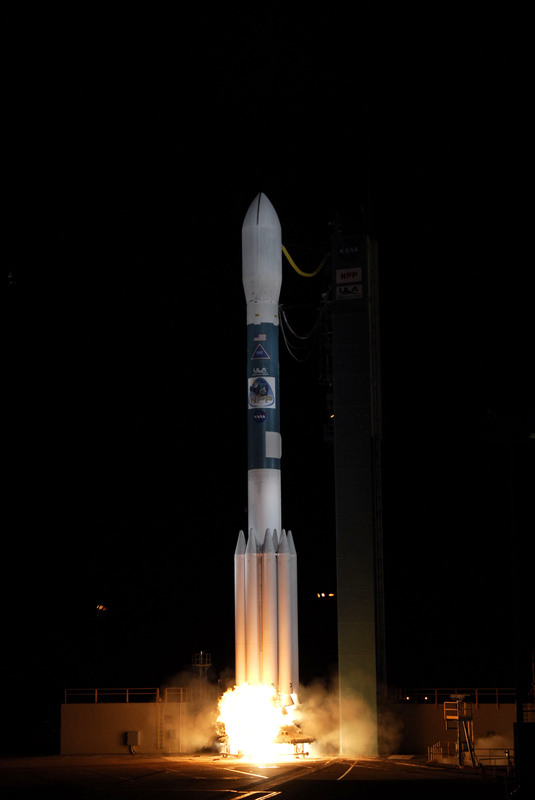 Over the course of its career, Delta II lifted a number of notable payloads such as the Dawn spacecraft still actively collecting data in orbit around dwarf planet Ceres, the Kepler space telescope on the hunt for Exoplanets, the MESSENGER probe that explored Mercury, and a number of Mars missions including Pathfinder, Odyssey, Phoenix and, of course, the two Mars Exploration Rovers Spirit and Opportunity. Delta II has also contributed to Earth Science and is spending the last missions of its career in support of science and operational missions focused on our planet. Delta II launched the Suomi NPP satellite in 2011 to patch a gap between NOAA’s Polar Operational Environmental Satellites and JPSS. In 2014, Delta II launched the second Orbiting Carbon Observatory to study Earth’s carbon cycle and the most recent Delta II delivered the Soil Moisture Active/Passive spacecraft in January 2015. Gearing up for the inaugural launch for the Joint Polar Satellite System, Delta II was delivered to Vandenberg in 2015 and 2016 before starting assembly at SLC-2W on July 12, 2016 when the RS-27-powered first stage was installed on the pad followed by the installation of the large Interstage Assembly the next day. What followed over the next several months was the installation of nine Solid Rocket Motors around the first stage and hoisting the Delta-K second stage to take its place atop the vehicle. 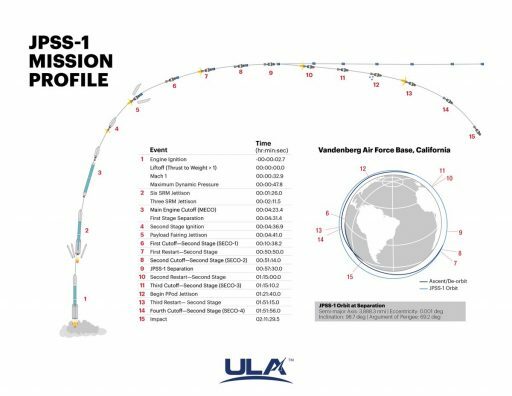 JPSS-1 was delivered to Vandenberg Air Force Base on September 1s, 2017 after slipping from an initial launch target in March. 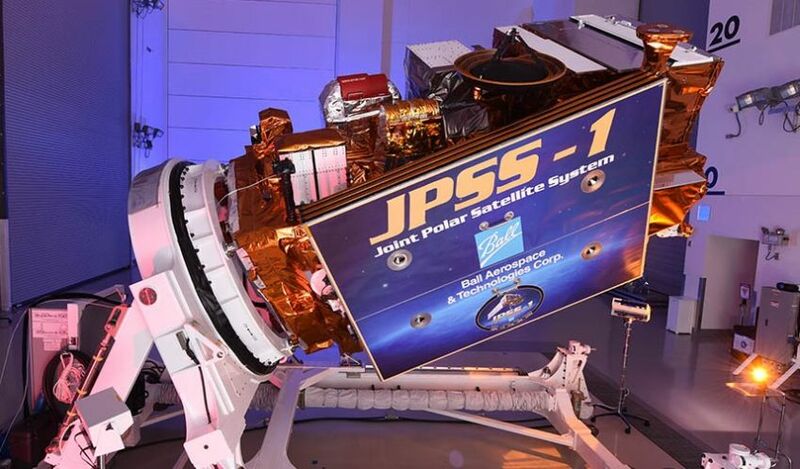 The Joint Polar Satellite System finds its roots in the National Polar-Orbiting Operational Environmental Satellite Program (NPOESS) that was initiated in 1994 when efforts began to consolidate the mostly separate weather satellite programs of NASA/NOAA and the U.S. Air Force. 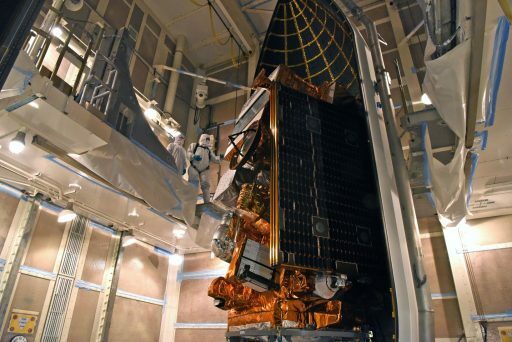 Under NPOESS, NOAA was to be responsible for placing satellites into afternoon orbits while the Air Force’s Defence Weather Satellite System would be operated in a morning orbit with additional data available through data sharing agreements with Europe’s MetOp program operating in a mid-morning orbit. However, the tri-agency effort ended in a fiasco – overrunning its original budget by a factor of two, encountering technical issues and having to undergo several re-structuring efforts since executing the program between three agencies with different objectives and long-standing acquisition procedures proved extremely difficult. The White House hit the emergency brake in 2010 when the programs were again split up with NASA and NOAA’s Joint Polar Satellite System in the afternoon orbit and data from Europe’s EUMETSAT for morning orbit coverage. The Air Force’s military weather satellite program, called the Defence Meteorological Satellite Program, is expected to continue delivering data into the early 2020s given the recent decision to scrap the leftover DMSP-20 satellite. What comes after is uncertain and the Air Force is expecting to enter an extended gap in its own capability to acquire data and will have to rely on inputs from the civilian satellites and international cooperation. 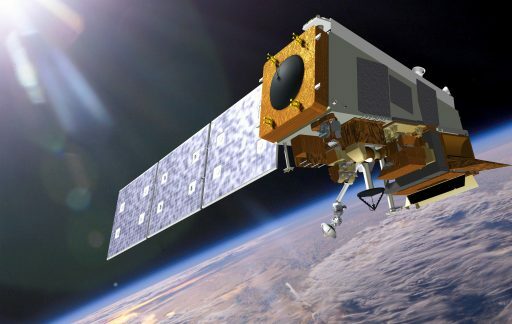 Transitioning into JPSS, NASA and NOAA managed to remain on budget and schedule overruns were kept to half a year due to instrument-related complications. Current plans call for a pair of JPSS missions, JPSS-1 launching this week, and JPSS-2 in 2022 to sustain operations through 2028 when JPSS follow-on satellites or a new program of its own would begin operations. 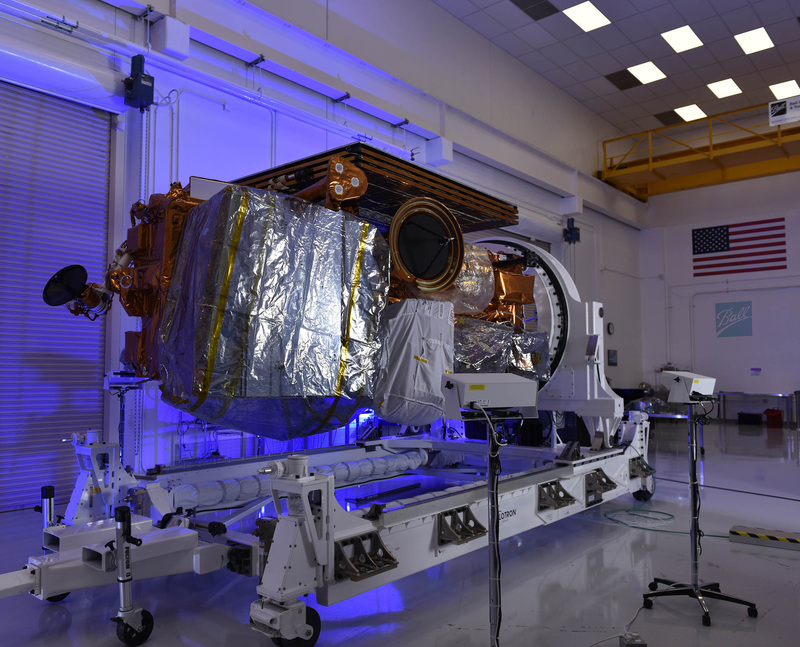 JPSS-1 is a close copy of the Suomi NPP satellite, built by Ball Aerospace, while JPSS-2 will be based on a platform provided by Orbital ATK. JPSS-1 is based on the BCP-2000 satellite platform and has a launch mass of 2,540 Kilograms, standing 4.2 meters tall and hosting over 450 Kilograms in payload mass for its five instruments. The satellite will communicate through a number of ground stations as well as the Tracking and Data Relay Satellite System to enable a fast data pipeline with a typical acquisition to product turnaround of under 85 minutes to allow operational application of data provided by the satellites in weather now- and forecasting. JPSS-1 collects visible and infrared imagery for day-and-night cloud monitoring, fire and volcano detection as well as aerosol monitoring using the Visible and Infrared Imaging Radiometer Suite that covers 22 spectral channels and delivers imagery at resolutions between 0.26 and 1.6 Kilometers across a 3,040-Kilometer ground swath to achieve daily global coverage for daytime imagery and twice-daily coverage for specialized day-and-night-band products. The other critical meteorology instrument on JPSS-1 is the Advanced Technology Microwave Sounder, a cross-track scanning instrument sensitive in 22 frequency bands to extract atmospheric profiles of temperature and humidity with one-Kilometer layers from the surface to an altitude of up to 45 Kilometers. The Cross-Track Infrared Sounder has proven to be an extremely valuable addition to a weather forecaster’s data inventory, collecting spectral imagery in 1,305 channels to refine vertical profiles of temperature accurate to 1K, 1% for atmospheric pressure and 20% for humidity for 14 x 14 x 1-Kilometer sample cells from the surface to the top of the atmosphere. 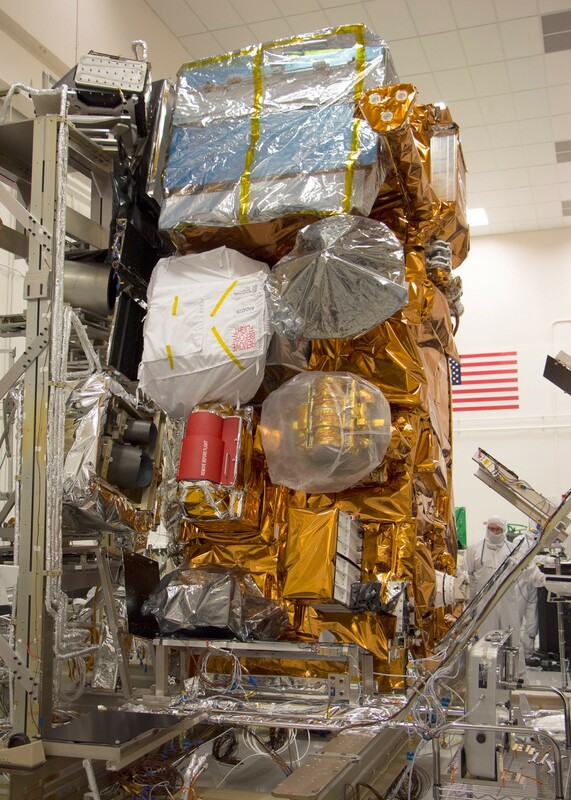 The remaining two instruments on JPSS-1 are the Ozone Mapping and Profiler Suite, delivering data valuable to the scientific community tracking ozone hole recovery and operational weather forecasters for UV index predictions, and CERES (Clouds and Earth’s Radiant Energy System) providing continuation of one of the most-critical climate variables for long-term climate change studies. 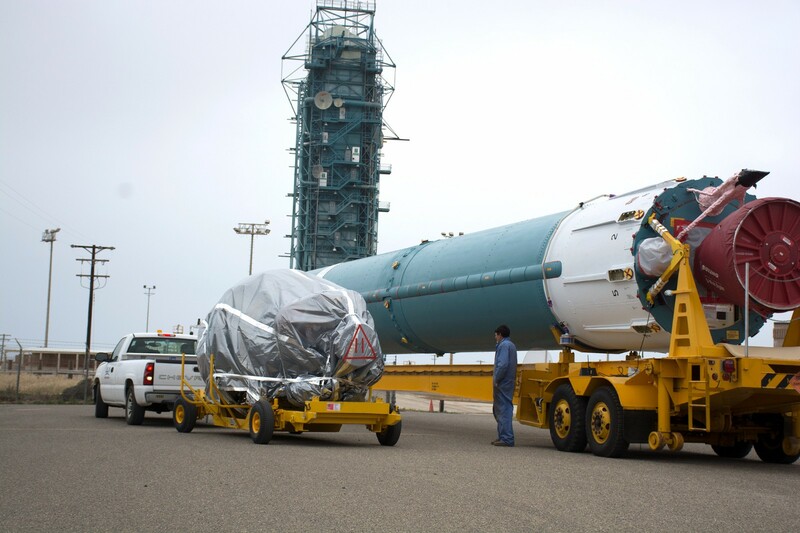 JPSS-1 took its position atop the Delta II rocket on October 24 for encapsulation in the protective payload fairing followed by a series of integrated tests to verify the launch vehicle was ready to support its mission. The Flight Readiness Review for the satellite side was clean, but a four-day delay from the original November 10 target was necessitated by a faulty battery on the Delta II booster that required replacement and re-tests for a re-aligned launch target of November 14 with a 70% chance of favorable weather conditions for the brief nighttime window. Flying in the 7920 configuration, Delta II employs the standard two-stage stack with a Thor/Delta XLT first stage and Delta-K second stage plus nine GEM-40 Boosters, marking the final nine-booster Delta II rocket to fly since ICESat-II will use the 7420 configuration with four SRMs. Delta II 7920-10C stands 38.9 meters tall with a core diameter of 2.44 meters and a launch mass of 228 metric tons, capable of placing three metric tons into Sun Synchronous Orbit. 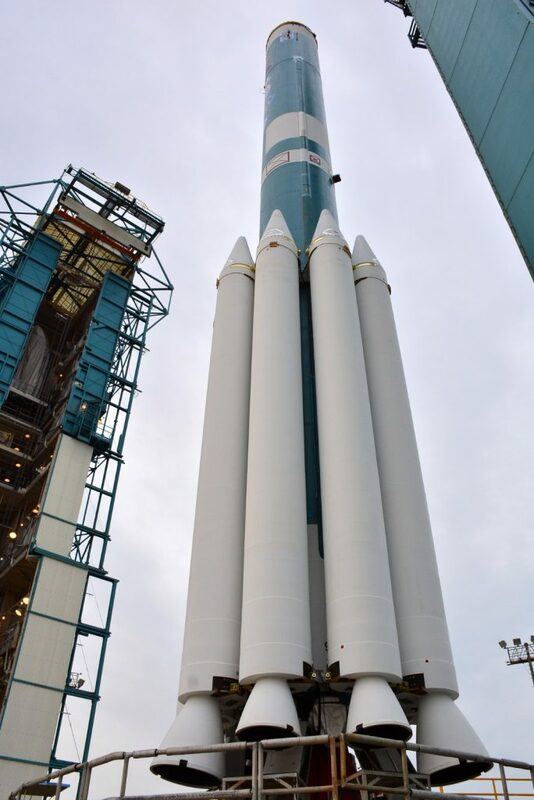 The first stage of the Delta II is 26.1 meters long with a launch mass of 101,800 Kilograms including 96,120kg of Kerosene and Liquid Oxygen propellants. It is powered by a single RS-27A main engine delivering 1,054kN of vacuum thrust with engine gimbaling used to provide pitch and yaw control. Two 4.4kN LR-101 sustainer engines are used for roll control. Each of the GEM-40 boosters stands 11 meters tall and is 1.03 meters in diameter, loaded with 11,800kg of solid propellant to deliver an average thrust of 499 Kilonewtons over a burn of 63 seconds. Six of the boosters will be fired up to lift the vehicle off the ground while the remaining three will be ignited upon burnout of the first set. The Delta-K stage is six meters long and hidden inside the Interstage Assembly and Payload Fairing, holding six metric tons of Aerozine-50 and Nitrogen Tetroxide, a self-igniting propellant combination consumed by a 43.4kN AJ-10-118K engine. Delta II is topped by a three-meter diameter, 8.5-meter long payload fairing providing protection to the JPSS-1 satellite. Final preparations for Tuesday morning’s launch will be underway on Monday and include filling the first stage with its dose of 29,600 Kilograms of Rocket Propellant 1 before completing final close outs of the rocket and retracting the Mobile Service Tower, planned for around four in the afternoon, local time. This will be followed by final close outs of the pad ahead of evacuation of the launch zone for the initiation of the Launch Checklist. Four hours before the planned T-0 time, the launch team will report to console as the Countdown Clock is initiated at T-2 hours and 30 minutes, starting with a 60-minute built in hold. This countdown hold allows teams to complete setup tasks such as communication checks between the individual launch support stations and the preparation of ground systems for upcoming countdown operations. At T-2 hours 30 minutes and counting, the RIFCA, Delta II’s primary flight controller, will be activated for pre-launch checkouts and software load. 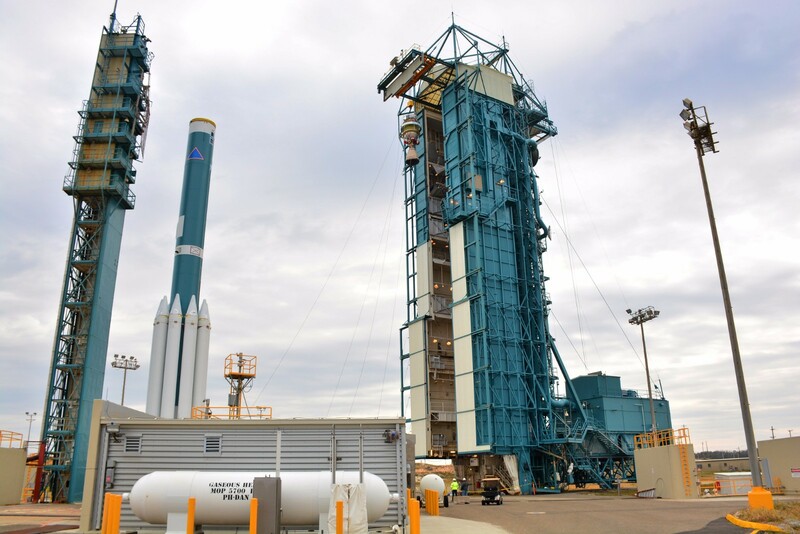 Helium and Nitrogen system pressurization is expected to begin around the same time and teams will put the Delta II through a series of electrical, communication system, Flight Termination System and propulsion system checkouts. Starting at L-2 Hours, the launch team will go through polling for a GO/No GO for Liquid Oxygen loading – the only propellant component that has to be loaded during the countdown as RP-1 and second stage propellants will already be on board. LOX load starts at L-1 hour 45 minutes, beginning with the pressurization and chilldown of transfer lines and the 1st stage tank before the -183°C LOX starts flowing into the vehicle. It takes about 30 minutes for LOX to be loaded to the 100% level to enable a test of the first stage propellant system – cycling the various valves and pressurizing the LOX tank to confirm its integrity. When the test is complete, Liquid Oxygen will be dumped to the 95% level. Shortly after LOX load completion, Delta II will undergo hydraulic system activation and pressurization for pre-flight testing of the Thrust Vector Control System with gimbal motions on the first stage main engine and the two sustainer engines. Open Loop Testing of the Flight Termination System is finished 50 minutes before launch and a final round of communication checks with Delta II will be completed afterwards. Helium and nitrogen will be topped-off as the countdown enters a planned built-in hold at T-15 minutes (L-45min). When the countdown resumes at L-25 minutes, Range Safety Checks will commence and a refined version of the flight software will be loaded into RIFCA based on the latest measurements of conditions in the upper atmosphere. LOX will enter topping to 99% at L-17 minutes. Entering the final built-in hold at T-4 minutes, the launch team has ten minutes to complete the final polls for the Automated Countdown and configure JPSS-1 for launch by switching to onboard battery power. Kicking off its automated countdown sequence at T-4 minutes, Delta II will begin arming its Flight Termination System and switch both stages to internal power followed by arming of igniters and separation pyros. Three minutes before launch, the RP-1 tank of the first stage pressurizes to flight level and the fuel umbilical is purged; pressurization of the LOX tank starts at T-2 minutes as the tank finishes topping at 100%. A final verification of hydraulic pressures occurs at T-90 seconds and the Western Range will provide a GREEN status for launch. 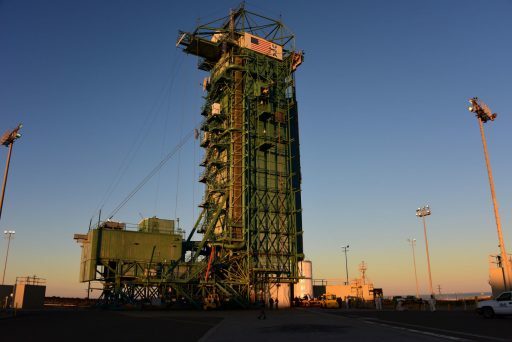 From T-1 minute, Delta II will be in control of the countdown, working towards arming of the ignition system at T-10 seconds, considered the hands-off point for manual aborts. Three seconds ahead of liftoff, the RS-27A main engine ignites, soaring up to its full thrust of 90,750 Kilogram-force. When the engine reaches operational conditions, Delta II issues the command to ignite six of its Solid Rocket Motors to soar off the pad. Jumping off the ground with a thrust of 480 metric-ton-force, Delta II will rise vertically for less than ten seconds before initiating its pitch and roll maneuver as the boosters reach their maximum operating pressure before entering a planned decline for the MaxQ period. Speeding due south, Delta II will reach the speed of sound 33 seconds after lifting off with Maximum Dynamic Pressure coming 15 seconds later as the vehicle cuts through the dense atmospheric layers. The six ground-lit motors will burn out 63 seconds after launch and Delta II will fire up its three remaining boosters to continue towards orbit with a total thrust of 304 metric-ton-force. To ensure a safe water impact point, Delta II will carry the dead weight of the spent ground-lits until one minute and 26 seconds into the flight. For the air-lits, burnout at T+2:06 will be followed five seconds later by jettison. Having shed all nine boosters, Delta II will continue firing its RS-27A engine at a nominal vacuum thrust of 107,500 Kilogram-force, passing ten times the speed of sound three minutes into the flight. MECO – Main Engine Cutoff on the RS-27A will occur four minutes and 23.4 seconds into the flight followed four seconds later by VECO, shutdown on the twin LR-101 vernier engines. Stage separation occurs after another four seconds and the hypergolic-fueled AJ-10 engine will light up four minutes and 36.9 seconds into the flight to push the stack into orbit with a thrust of 4,300-Kilogram-force. Delta II will jettison its payload fairing just four seconds into the second stage burn, revealing the JPSS-1 satellite for the rest of its journey, initially aiming for a slightly elliptical Parking Orbit peaking 830 Kilometers in altitude via a second stage burn of six minutes and 1.3 seconds. Next will be a passive coast phase of 40 minutes and 12 seconds to allow the vehicle to reach the high point of the Parking Orbit so that the second stage can circularize the orbit via a brief, 24-second burn starting 50 minutes and 50 seconds into flight to deliver JPSS-1 to a circular orbit of 830 Kilometers, inclined 98.7 degrees. 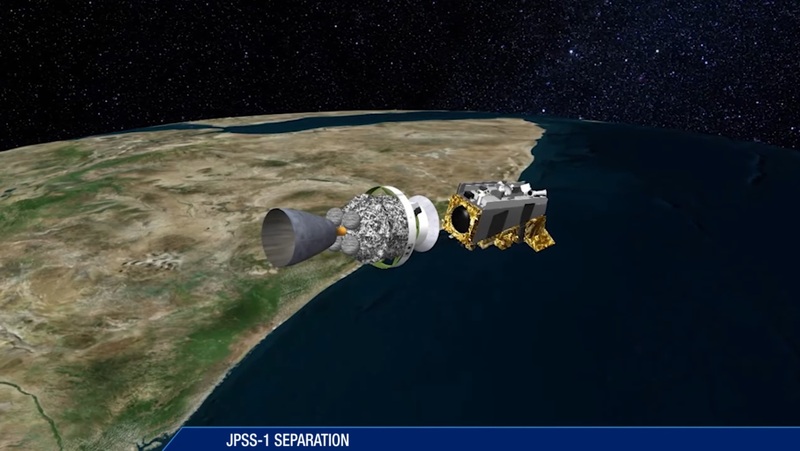 Separation of the JPSS-1 satellite is planned 57 minutes and 30 seconds after launch into an orbit separated by 50 minutes to the NPP satellite to establish a two-satellite constellation with optimized revisit characteristics to make the most of the overlap period between the two missions. Having sent its primary payload on the way, Delta-K is set for a 10.2-second burn 75 minutes into the flight to lower its orbit for the separation of five CubeSats flying under NASA’s ELaNa program. Deployment of the CubeSats will begin 81 minutes into the flight with three deployment events spaced by 100 seconds before the Delta upper stage fires up a fourth time at T+1 hour and 51 minutes on a 41-second deorbit maneuver that will take the stage to an ocean impact two hours and 11 minutes into the flight.